Plenty of for a couple of mates! 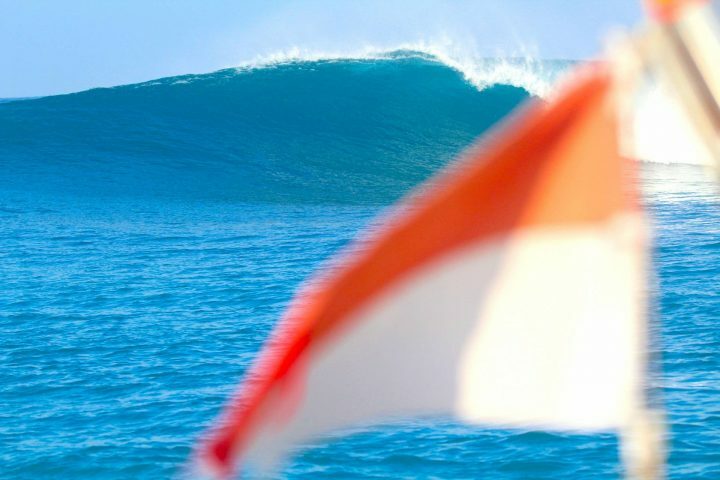 The early July trip on the good ship Nomad was loaded with swell predominantly from more southerly direction than usual and with only a handful of lucky fellas onboard it was always going to be a great trip. 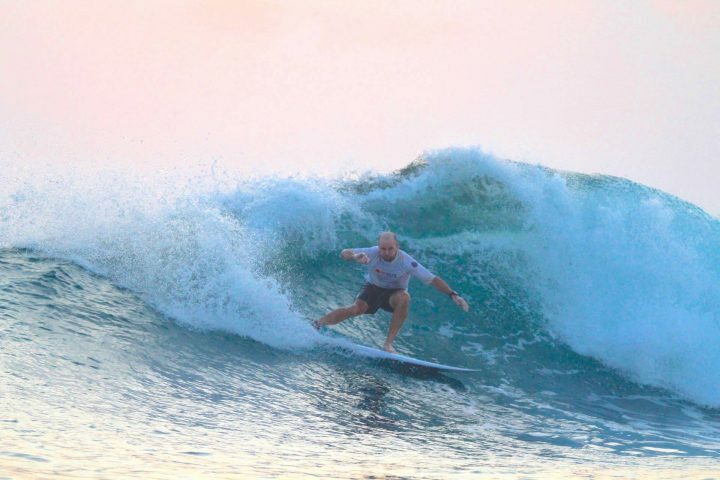 With plenty of swell in the ocean and variable winds for the first half we had plenty of options for quality waves with only 3 guys in the water- stuff surfing dreams are made of. The back half of the trip was dominated by some pretty stiff south winds bunching up the fleet a little as we hit the wind protected name breaks for a taste, but the swell hung in and kept the stoke levels high to the end. 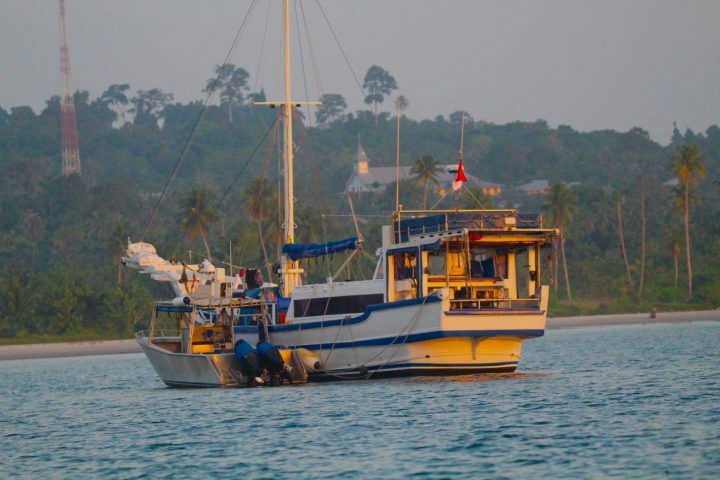 Sailing the Mentawai islands for 2 weeks with just a few mates aboard Nomad is as good as it gets! Thanks for the good times and fun sessions guys.